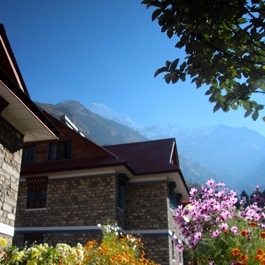 When our guests leave Royal Penguin Boutique hotel & Spa for trekking through beautiful Himalayan mountains, we understand that they move from high-comfort zone to the area with most simple conveniences and very few essentials. 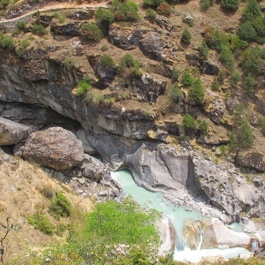 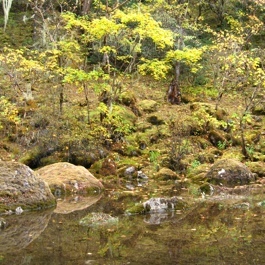 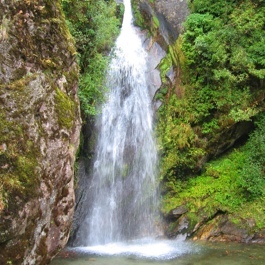 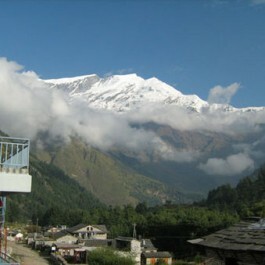 This move has its own charm – the charm of exploring the wilderness of Himalayas. 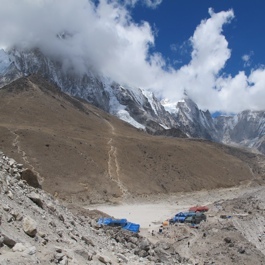 We cannot yet offer our guests to live in the “penguins” during their treks as well in order they enjoy the mountains and the comfort at the same time but at least there is something we can do now. 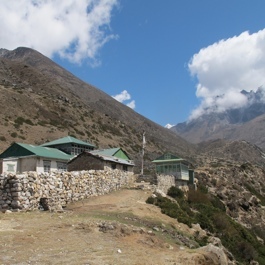 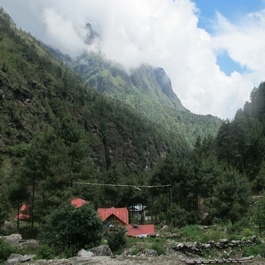 In each village along the Everest trek we have chosen the cleanest, most comfortable and welcoming guesthouses and are pleased to recommend them to you. 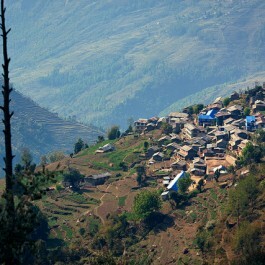 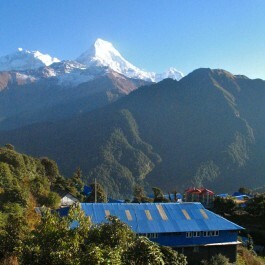 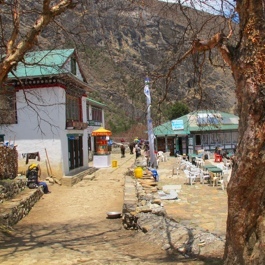 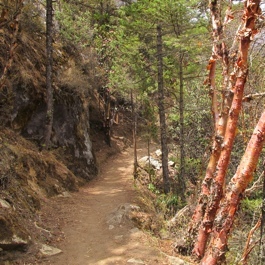 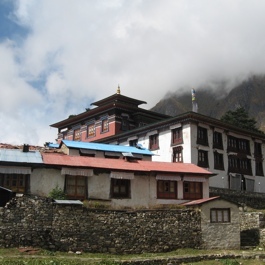 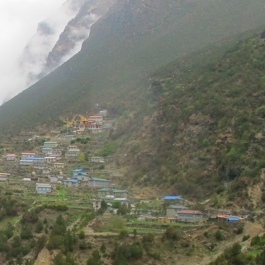 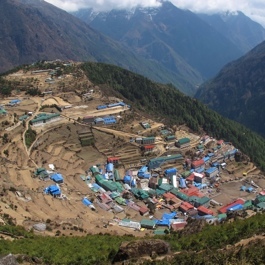 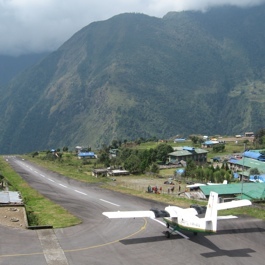 Toktok (2800m) is a small village on the trail from Lukla to Namche, just about half-an-hour walk from Phakding. 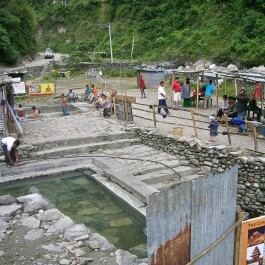 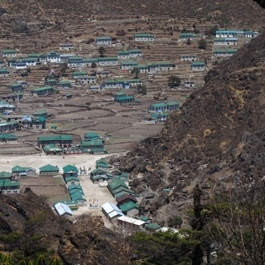 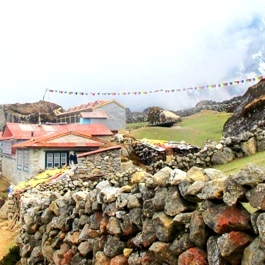 Lhabarma is a very small village, located at an altitude of 4,330 metres on the Gokyo trek, between Dole and Machermo. 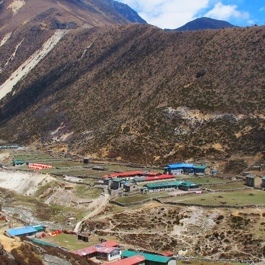 Machermo is a village, which lies between Dole and Gokyo, at an altitude of 4470m and is a suitable stop before heading up. 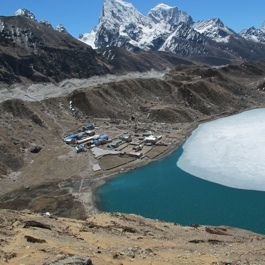 Gokyo is a village in Khumbu region at 4,790m elevation, which forms the center of the Gokyo trekking trail. 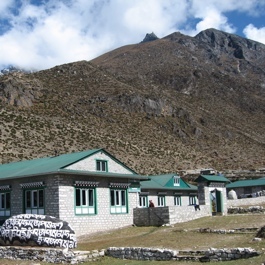 Pangboche (3,985 m) is a village located high in the Himalayas in the Imja Khole valley, about 3 kilometres northeast of Tengboche. 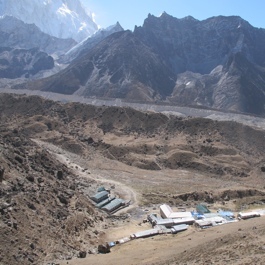 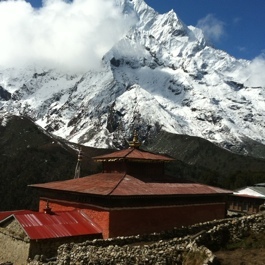 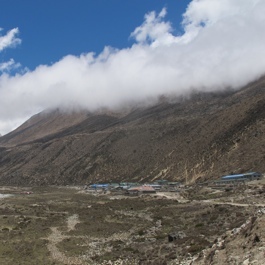 Lobuche, elevation of about 4,940m, lies near the foot of the Khumbu Glacier, approximately 8.5 km SW of Everest Base Camp. 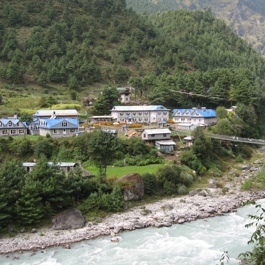 Kalopani (2530 m) is a small village situated on the west bank of Kali Gandaki River north of Tatopani and south-west of Marpha.